All Rs 1,000 and Rs 500 banknotes, including the pre-2005 banknotes (which do not have the year of printing mentioned on the reverse) are eligible for tendering. District Central Cooperative Banks can allow existing customers to withdraw money from their accounts up to the specified limit (Rs 24,000 per week) but can provide no exchange facility or deposit of such notes. The exchange facility of Rs 4,500 (to be reduced from tomorrow to Rs 2,000) can be availed of only once. ATM charges have been waived for all transactions done between November 10 and December 30, 2016. The demonetised banknotes can be deposited through cash deposit machines/ cash recyclers more than once. If you cannot visit the bank personally, you may send your representative with a written authorisation, which has to be produced while tendering the notes. If you do not have a bank account, you can deposit in the account of a friend/ relative on basis of written permission by the friend/ relative, which has to be produced at the time of tendering. You can also open an account with a bank with necessary documents. The website is being updated regularly. 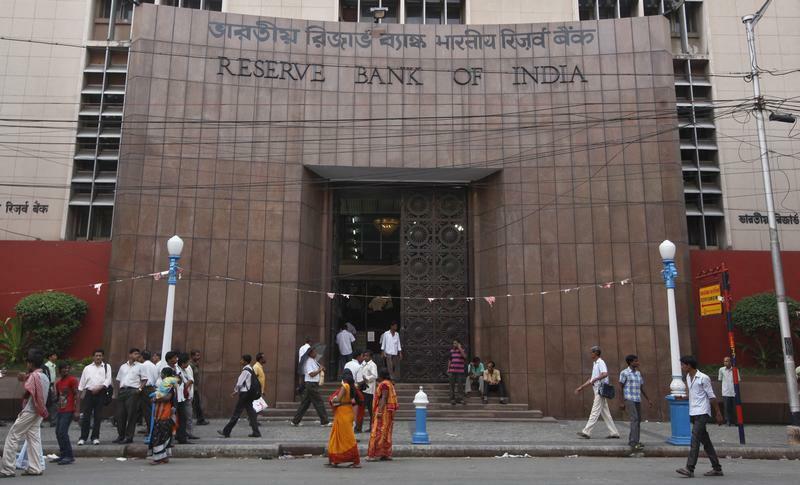 A control room has been set up by RBI with telephone numbers 022-22602201 and 022-22602944.